Welcome to Unix Office Equipment a family owned and operated business since 1996. Unix Office Equipment serves all of Southern California and greater parts within the continental United States, providing sales and service for the business world for your copier, fax and visual integration needs. As a Canon authorized dealer, let Unix Office Equipment educate you on how a Canon product can be beneficial to your company. 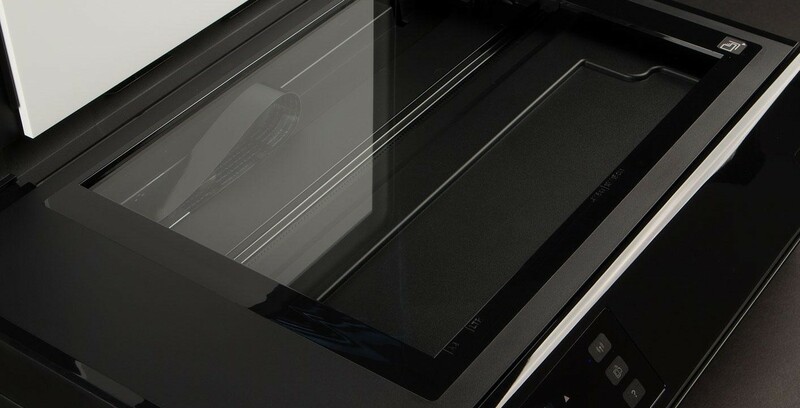 From simple desktop copier/fax machines, to the exciting Image Runner series. We are committed to helping you find the best products for your office needs.